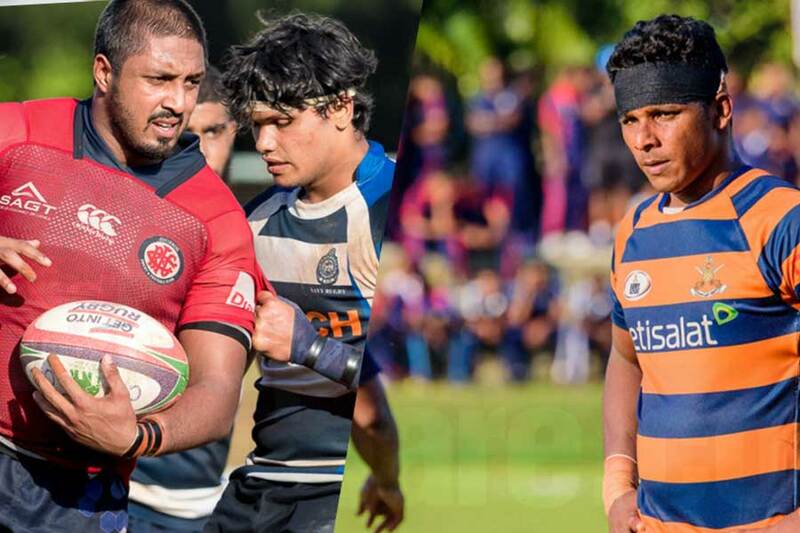 Home Rugby Club Rugby How does the Super Round actually work? 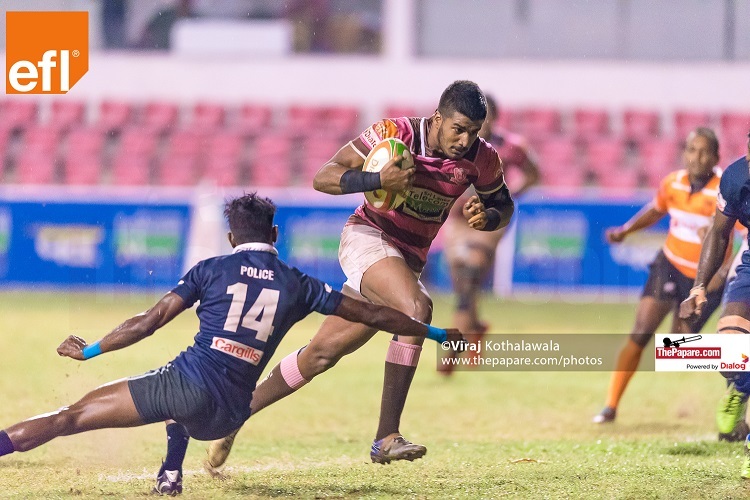 In a bid to make the Dialog Rugby League more competitive and entertaining to watch, Sri Lanka Rugby (SLR) introduced a ‘Super Round’ extending the 14-week Dialog Rugby League competition for two more weeks. So how exactly does this Super Round work? 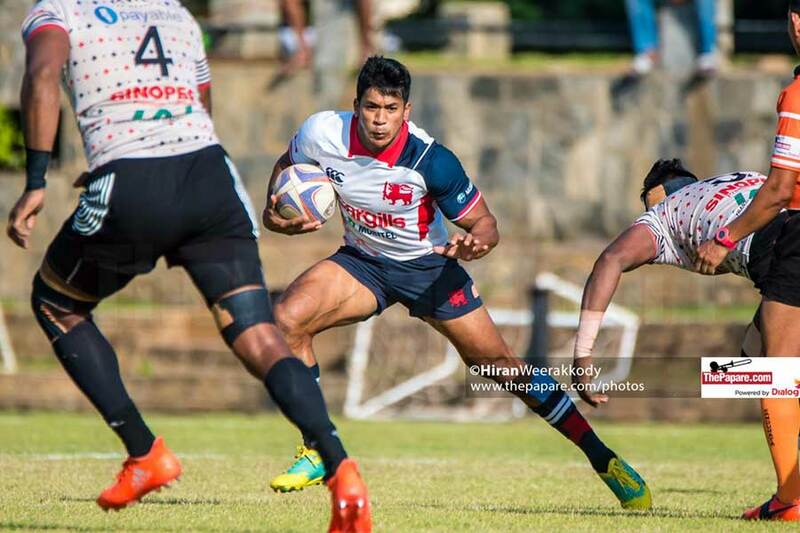 The Dialog Rugby League since its major overhaul in 2012/13 is a two-round league tournament where each club plays each other home and away. 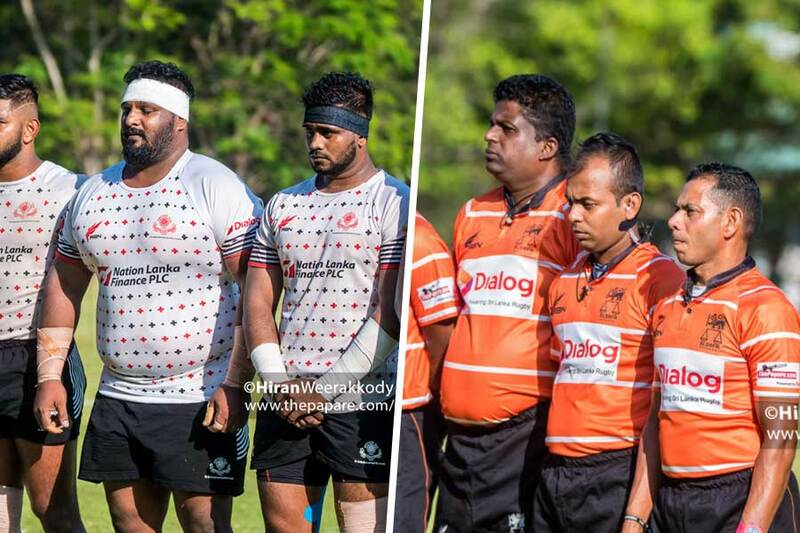 Each round consists of seven weeks and the team with the most amount of league points takes home the Dialog Rugby League trophy. This year, each of the eight teams will play two more weeks soon after the completion of the 14 weeks of league action tagged the ‘Super Round’. Based on the standings at the end of the 14-week league, the teams will be divided to Cup and Plate with the top 4 making theCup championship and the bottom 4 making it to the Plate championship. Here, the top two teams in the Dialog Rugby League points table at the end of 14 weeks will have the choice of ground. It will be a similar case for the Super Round – Cup week 2. These two Super Round weeks will not be a knockout but will be two more weeks of league action which means that league points will be awarded for each of the matches. The Dialog Rugby League 2018/19 winner will be awarded to the team with the most number of league points at the end of 16 matches. 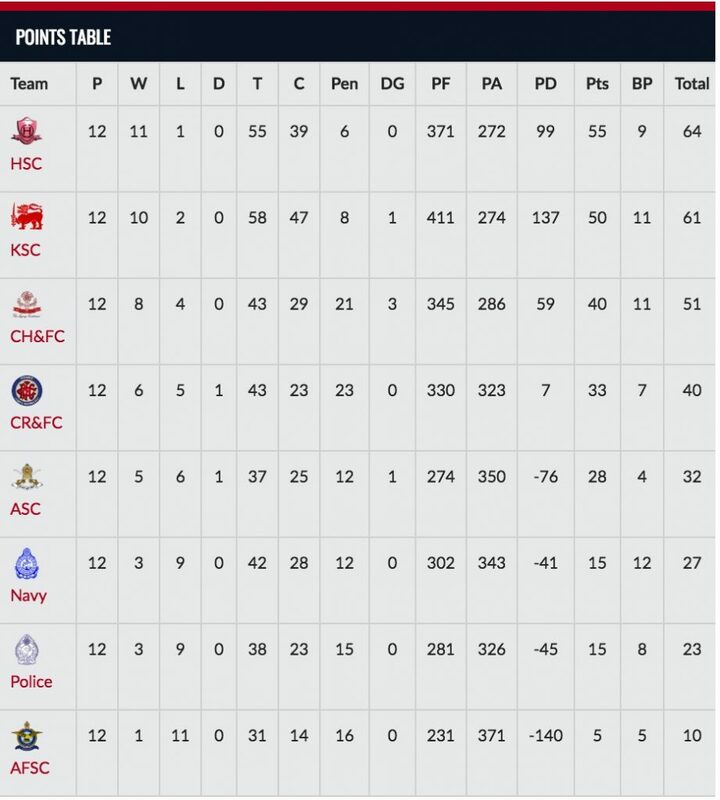 Currently, Havelock Sports Club lead the points table having won 11 out of the 12 games they played. Defending champions, Kandy is in 2nd having won 10 out of 12.